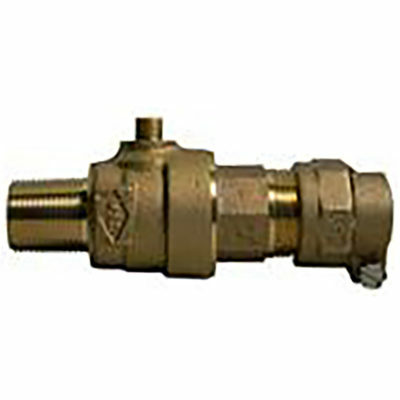 Ball Corporation Stops are designed to be used with service saddle using female pipe threads of corresponding thread type. 3/4 in – 2 in sizes are available in various outlets. Outlet are available as: PVC, CTS, male threads, and female threads. 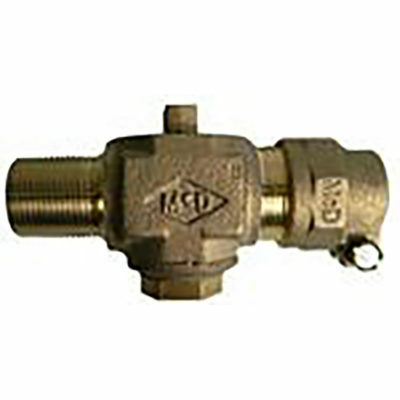 Plug Corporation Stop are designed to be used with service saddle using female pipe threads of corresponding thread type. 1/2 in – 2 in sizes are available in various outlet types. Outlets include PVC, CTS, female thread, and male threads.